APSCO Inc pioneered the use of air controls for winches in the 1960’s. Our understanding of the application and the harsh operating environments position us as the first and only choice among leading winch manufacturers. 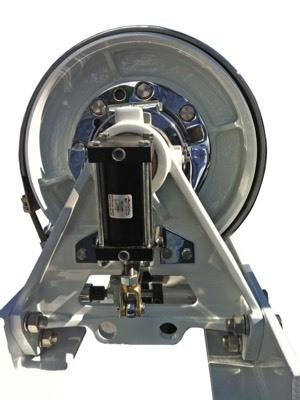 All of our winch kits are tailored to specific winch designs and include clutch cylinders, brake cylinders, controls, tubing, fitting and all the required hardware for mounting.